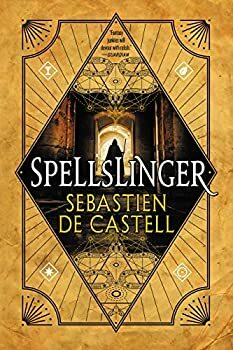 Fantasy Literature for Young Adults (over the age of 12). Street-smart Chatine Renard spends her days scrounging for trinkets, or sometimes liberating them from their owners directly, and committing other crimes while dressed as a boy so that she can’t be forced to sell her blood, a nominally-legal vocation which might bring good money in the short-term but is sure to kill her within a few years. Alouette Taureau is a sweet, dangerously naïve girl brought up in near-seclusion under the watchful eyes of her kind father and the Sisters who hide belowground, protecting valuable books and other information smuggled from Earth during the Last Days, when nations fled their home planet and made their way to the twelve planets within the System Divine. According to whom you ask, Buffy the Vampire Slayer is either a campy, inexplicably popular teen drama from the 90s, or it's some of the best television ever made. Not to say that the show can't be both, because in fact it is. The karate kicks and monster makeup one step up from Halloween masks were corny even for the time, and I for one would never have expected a show with such a — let's face it — silly premise to acquire a fan following so strong that it has persisted for over twenty years. 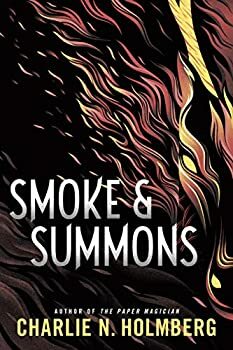 Charlie N. Holmberg’s latest novel is Smoke & Summons (2019) volume one of the NUMINA TRILOGY, in which a mysterious girl flees from magical slavery, girl meets boy, boy turns out to be a skilled thief with a troubled past and a heart of gold, boy helps girl avoid capture, feelings grow between them, and so on. As far as ideas for comic book tie-ins go, a series of "lost adventures" that take place over the course of any given series isn't a bad one. 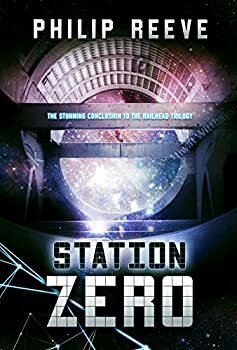 It's the 22nd century, and North America is divided into several different countries in the aftermath of a worldwide disaster. A plague that first hit back in the early part of the 21st century killed ― and continues to kill ― almost every person who get infected with the virus. Those few who survive become “witchings,” developing a variety of magical powers as a result of the virus’s presence in their body. 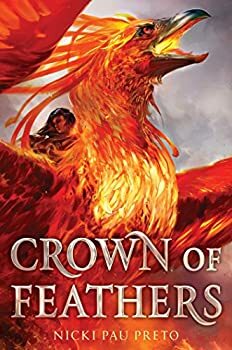 If you like Anne McCaffrey’s DRAGONRIDERS OF PERN series and are looking for more of the same — elite society of beast-riders with a telepathic/empathic link between human and animal — then Nicki Pau Preto’s YA debut novel Crown of Feathers (2019), the first in a series of the same name, might be worth your time. 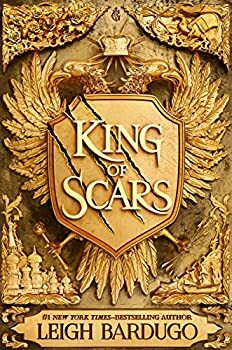 If you’ve read enough of this type of book to pick out key plot points and character developments from seven leagues away, though, there won’t be much here to surprise you. 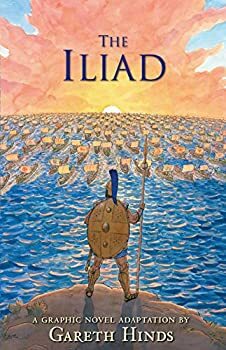 Gareth Hinds makes a lot of good decisions in his graphic version of Homer’s The Iliad (2019), both in terms of art and narration, resulting in a book that’s easy to recommend both to young adults and also educators/parents who want to slip a little classical knowledge into their kid’s comic book. 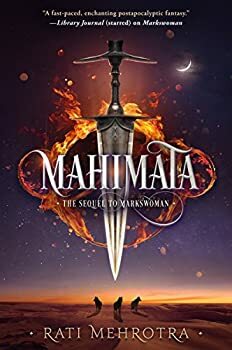 Rati Mehrotra follows up her YA debut, Markswoman, with Mahimata (2019), the other half of her ASIANA duology, a bubbling cauldron of fantasy, science fiction, post-apocalyptic Earth, and telekinetic metal forged into guns and swords. Brief, but unavoidable spoilers for Markswoman will follow; I’ll keep them to a minimum. 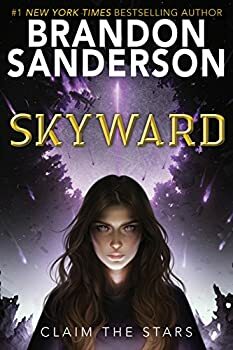 Brandon Sanderson’s new young adult science fiction novel, Skyward (2018), replaces his intricately detailed fantasy magical systems with equally detailed dogfights between one-person starship fighters of the humans living on the planet Detritus (it’s as bleak as it sounds) and the starships of the alien Krell. The Krell chased a fleet of human spaceships to Detritus decades ago and have pinned them down on the planet since, frequently bombarding the humans with attacks that threaten to wipe out the colony, where people primarily live underground for safety. Reposting to include Kelly's new review. 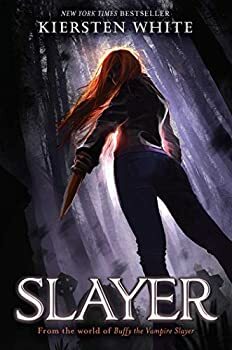 Cassie Blake is distraught when her mother decides to uproot to the small town of New Salem in order to take care of a grandmother who Cassie had never even met before. But that is only the start of her problems. 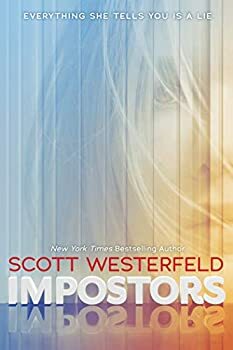 Starting a new school, trying to make new friends — and discovering that some of the people she would most like to befriend are all part of some secret Club that Cassie is not permitted to join. 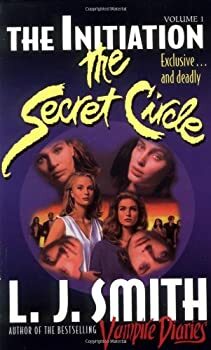 Then a girl dies and Cassie is finally initiated into the Secret Circle, learning that magic is more than just a folktale. 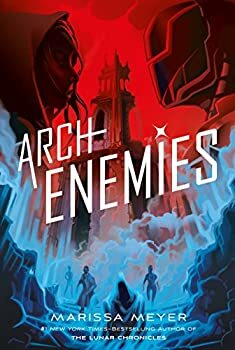 Archenemies (2018) is the second installment in the popular YA trilogy RENEGADES, by Marissa Meyer. The story revolves around a team of superheroes who police Gatlon City against crime. In Gatlon, superhuman powers abound and their possessors have polarized int two antagonistic groups — The Renegades and The Anarchists. With names like that, you may have a difficult time knowing which are the good guys and which are the bad — and that’s kind of the point. 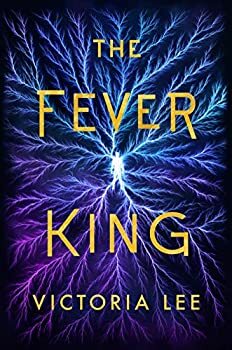 Marissa Meyer has drawn up a plot where she means to ask questions about who can be trusted with extraordinary power. And can we trust any of them to be good? On its face, the story has possibilities, but it’s too ambitious for Meyer. Her execution comes off clunky and heavy-handed. 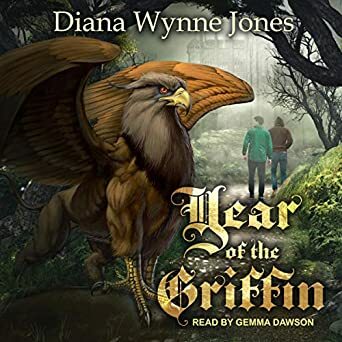 Year of the Griffin (2000) is a sequel (of sorts) to Diana Wynne Jones’ Dark Lord of Derkholm, a satirical fantasy aimed at children and young adults, but just as enjoyable for grown-ups. 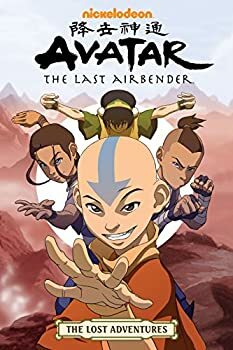 Year of the Griffin is different — it’s not a satire and, for that reason, probably isn’t as appealing to adults, but I still enjoyed it. It’s what I like to call a boarding school fantasy, in the vein of HARRY POTTER. 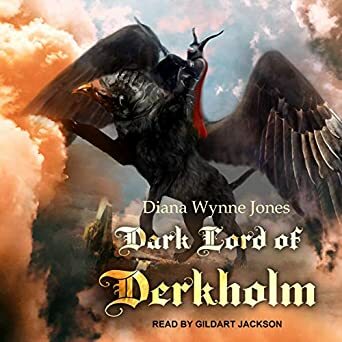 You don’t need to read Dark Lord of Derkholm first. 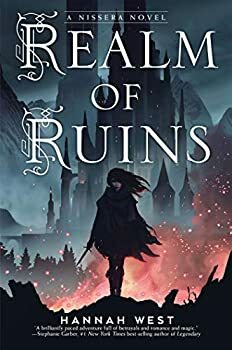 Though billed simultaneously as a stand-alone companion novel and a sequel to Hannah West’s Kingdom of Ash and Briars, I would strongly recommend reading Realm of Ruins (2018) after that novel, as many of the events and characters from the first novel are mentioned in the second, and not having any references for those details tended to distract me whenever they cropped up in the text. Dark Lord of Derkholm (1998) is a delightful young adult story for those who like a heavy dose of satire in their fantasy. 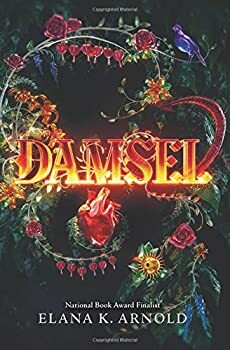 Similar to Diana Wynne Jones’ The Tough Guide to Fantasyland, it pokes fun of the genre we love by exposing and exploiting some of its most common clichés. The story takes place in a world parallel to ours to which people can travel and pay to have an adventure. The company that sells the tours, Chesney’s Pilgrim Parties, is from our world. 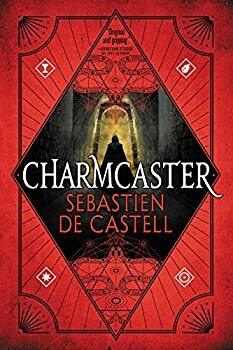 Mr. Chesney’s company has constructed a medieval fantasy setting in the parallel world and employs the people who live there to act out the stereotypical characters that its customers expect. 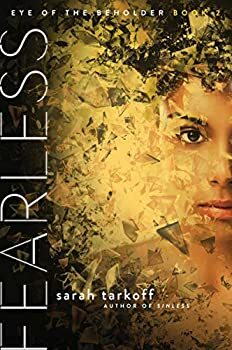 Sarah Tarkoff follows up her debut YA novel Sinless with Fearless (2019), the second installment in the EYE OF THE BEHOLDER trilogy. 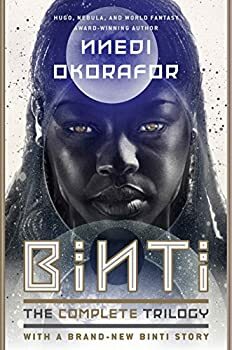 I didn’t enjoy Sinless and this trilogy’s middle book didn’t get its hooks in me either, carrying over a lot of the issues I had with book one and creating some entirely new ones that don’t bode well for the trilogy as a whole. 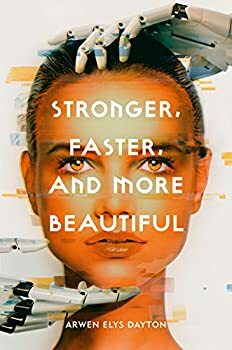 Arwen Elys Dayton’s latest novel, Stronger, Faster, and More Beautiful (2018) is a novel comprised of six linked stories, each taking part in a different point in humanity’s future, beginning “A few years from now,” leapfrogging to various points beyond, and ending when “They have left us far behind.” Dayton doesn’t specify the precise year or time period, letting the pace and scale of scientific advancements inform the reader’s imagination. 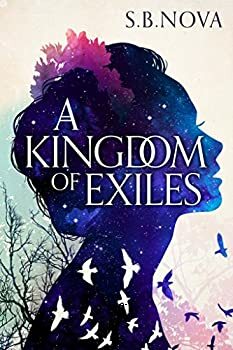 Her teenaged protagonists each experience some kind of alteration (or lack thereof) and must cope with backlash, acceptance, or rejection of their changing selves and the significance those changes have on the world around them. 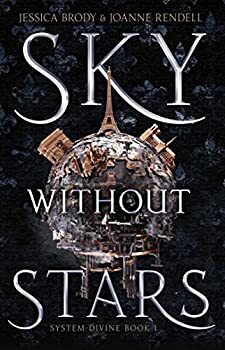 Here we have the tale of Serena Smith, blacksmith’s daughter exiled from her puritan-like settlement and then kidnapped by fairies and sold in the Kingdom of Aldar, which has much worse political problems than the oppressive community from which she’s taken. The difference is, she finds a way of making a difference — a thing she could not do in her human home. 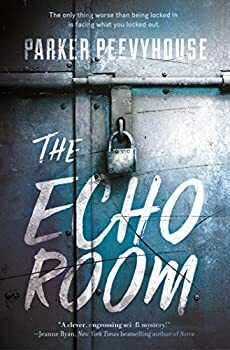 In The Echo Room (2018), which is sort of a Groundhog Day meets The Maze Runner, Parker Peevyhouse takes on one of the most difficult narratives for an author — the time loop story. Unfortunately, while Peevyhouse has her moments, the time loop comes out victorious.